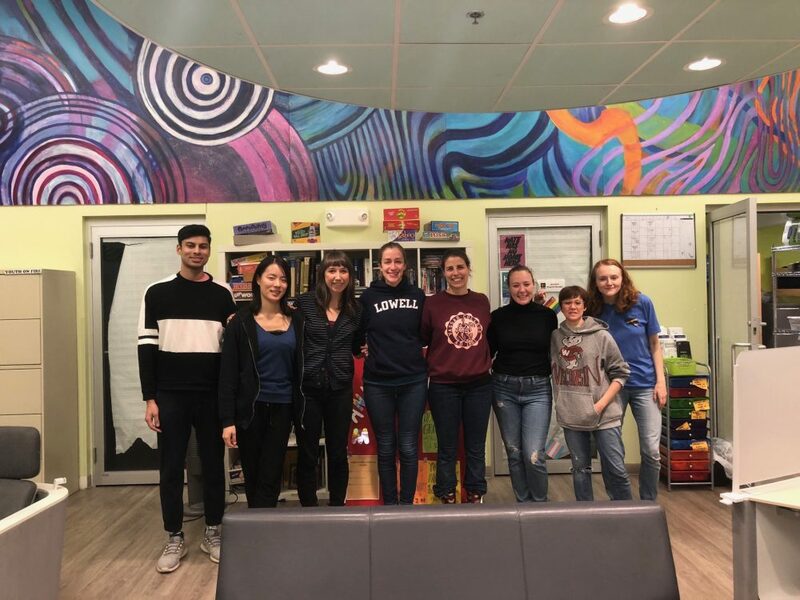 HUPO works to facilitate relationships between planning students and community organizations, often through public events and facilitation of learning opportunities. In the past, these activities have included workshops with local elementary and high schools and collaborations with local volunteer groups. 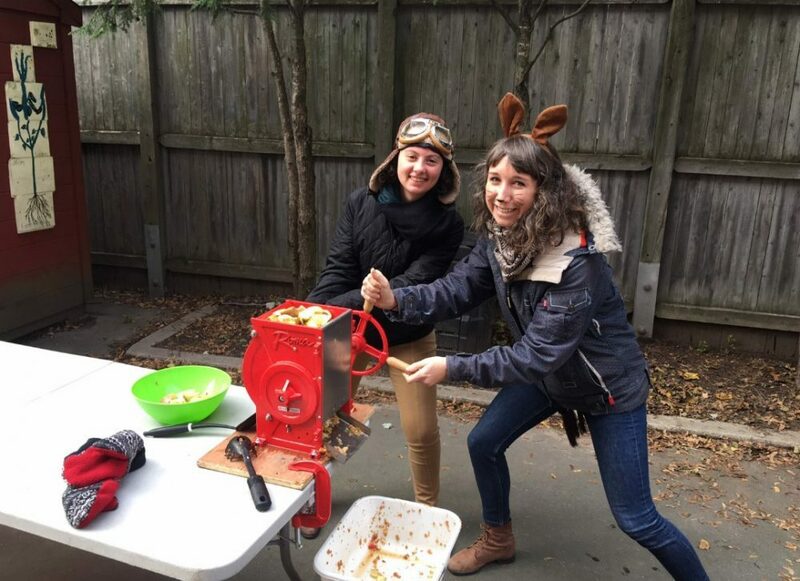 This year, HUPO members have volunteered with local organizations, including Y2Y and Livable Streets Alliance, and have supported apple-pressing workshops with City Sprouts at an elementary school in Cambridge. 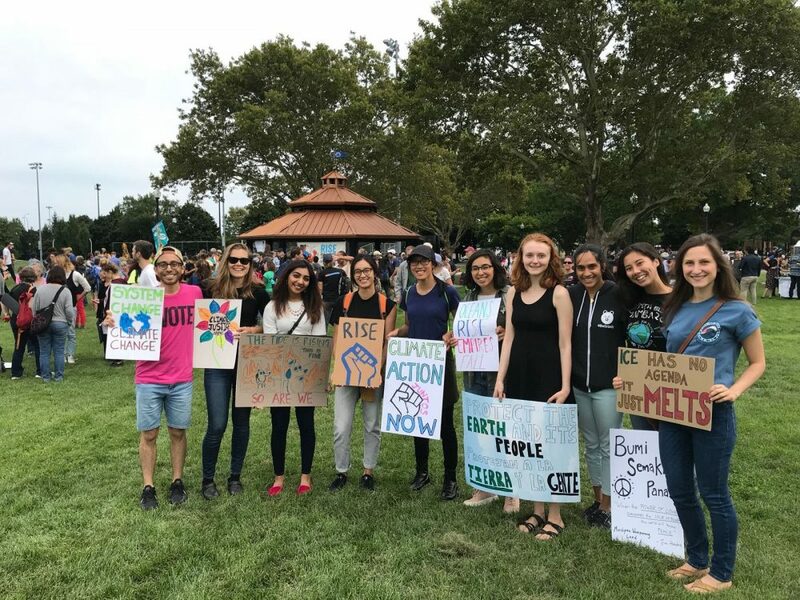 HUPO also facilitates opportunities for students to participate in local grassroots activism, including events like the Peoples Climate March held in September 2018.